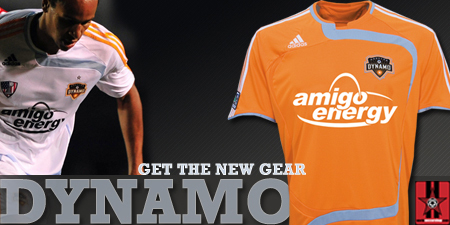 On Monday February 25th, the Houston Dynamo will unveil their new, official 2013 uniforms at a launch party being held at The House of Blues, located at 204 Caroline St. in downtown Houston. The uniform launch event is free and open to the public. 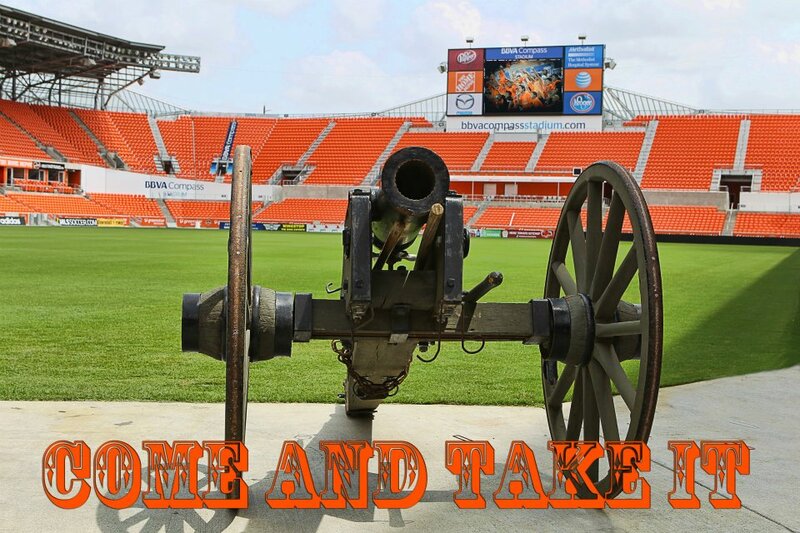 The event will begin at 5 p.m. and feature Dynamo players modeling the new home and away uniforms, goalkeeper jerseys, and training tops. Other highlights of the event will be Dynamo Girls and the first broadcast of CSN’s Dynamo Weekly show. The 2013 uniform unveiling is the first event in a series of activities scheduled for next week, dubbed March to Soccer week. Valet parking is available at House of Blues. Private lots and street parking are also available around the venue.